Norma joined the firm in 2014 after her call to the bar the same year. 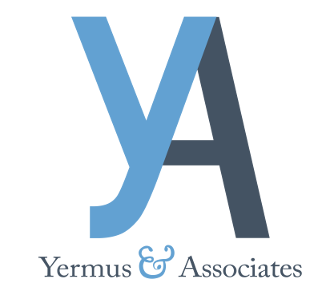 Prior to joining Yermus & Associates she articled at a litigation boutique firm in Toronto. She has appeared in proceedings before the Ontario Superior Court of Justice and the Financial Services Commission of Ontario. Norma’s areas of practice and expertise consist of civil litigation with focus on personal injury matters; including motor vehicle accidents and slip and falls. 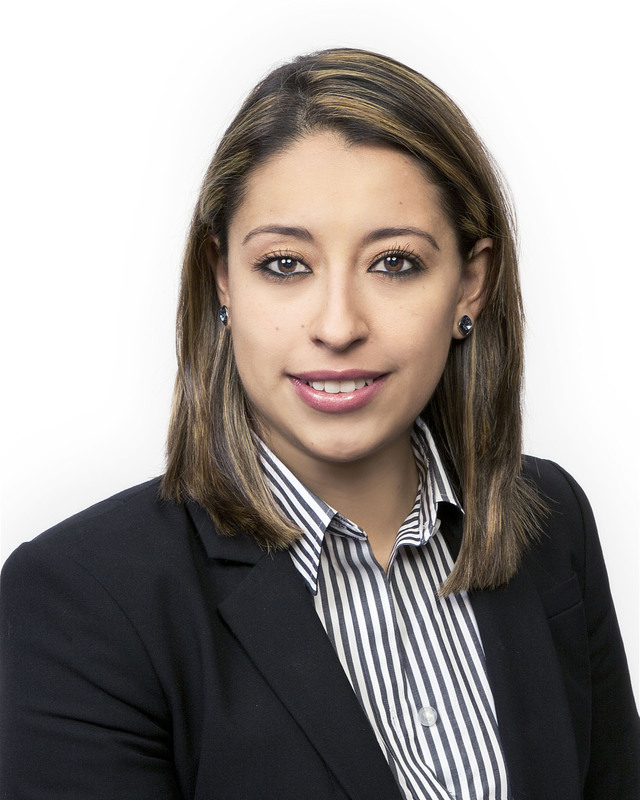 Norma obtained her L.L.B degree with honours from the Universidad Franco Mexicana, in Mexico, where she acquired experience in civil and criminal litigation. After coming to Canada she successfully completed her National Committee on Accreditation requirements and obtained a Certificate of Qualification.